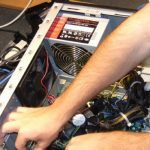 Troubleshoot, repair computer, maintain, install, and perform testing activities on various computer equipment, device peripherals, data communication, Internet, and network systems. 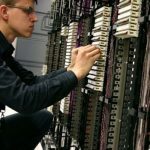 Perform preventive maintenance for computer service, data communication, device peripheral equipment. 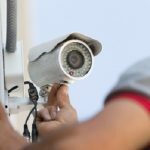 Installing, troubleshoot, setting, configure computer software including AutoCount, Windows, Mac OS, Office, Internet, device drivers, virus and spyware. Provides technology-driven services and software to help analyze, search, recover for logical damage on hard drive and memory storage. Providing best solutions on wired or wireless networking. 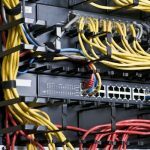 We help deploy and properly designed and effective network infrastructures to support business needs. Perform upgrade and installing equipment, testing, data transfer, connecting and moving device peripherals. and more but we cannot list out all the problems here, contact us at 012-3385025 to discuss your need. 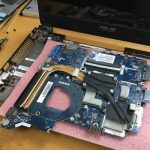 We provide advanced repair service for computer, laptop and tablet. We repair all major brands with quick and affordable price. 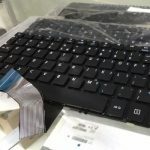 All repair at MyOne Technologies Sdn. Bhd. comes with up to 90-day warranty on all parts and labour. We provide FREE pickup service on every Saturday. Contact us to discuss your laptop's problem. We will need you to perform general testing to determine the issue and repair cost. When you agree, we will come to pickup your laptop, or you may also send in directly to us. The laptop will be inspect to determine the problem. We will proceed with the laptop repair upon your final confirmation. We will contact you and make an arrangement for the collection. All repairs come with 90-days warranty on all parts and labour. 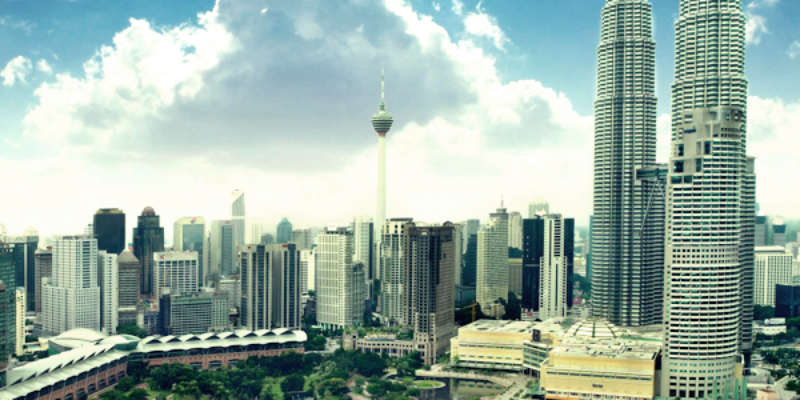 * laptop pickup service is only available in within Klang Valley. * free laptop pickup service only available on every Saturday, not include public holiday.